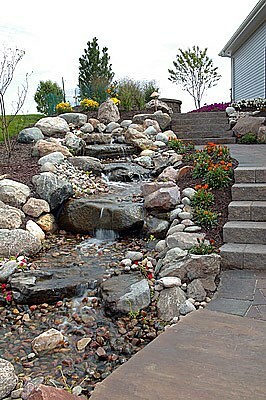 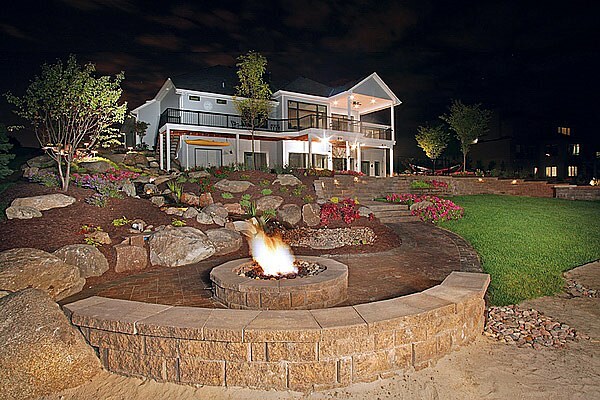 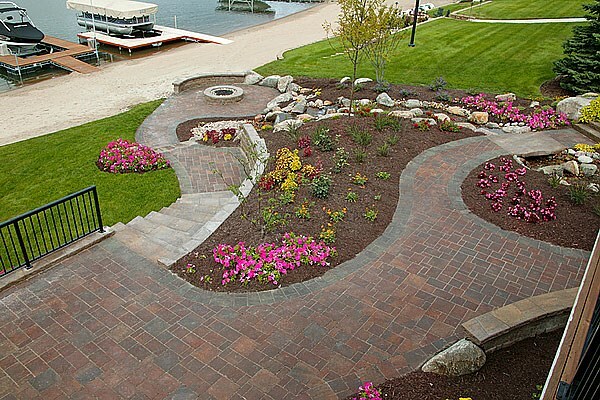 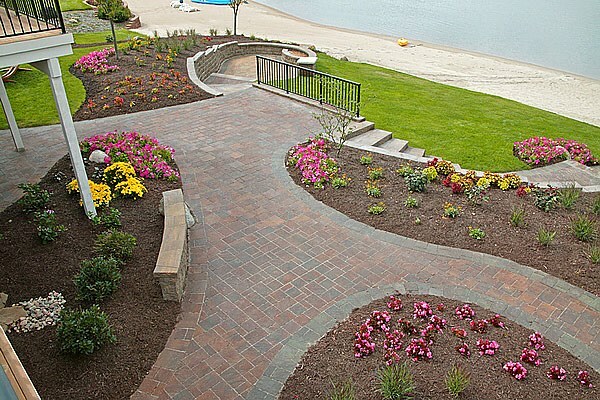 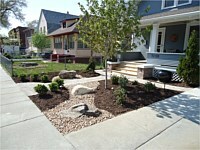 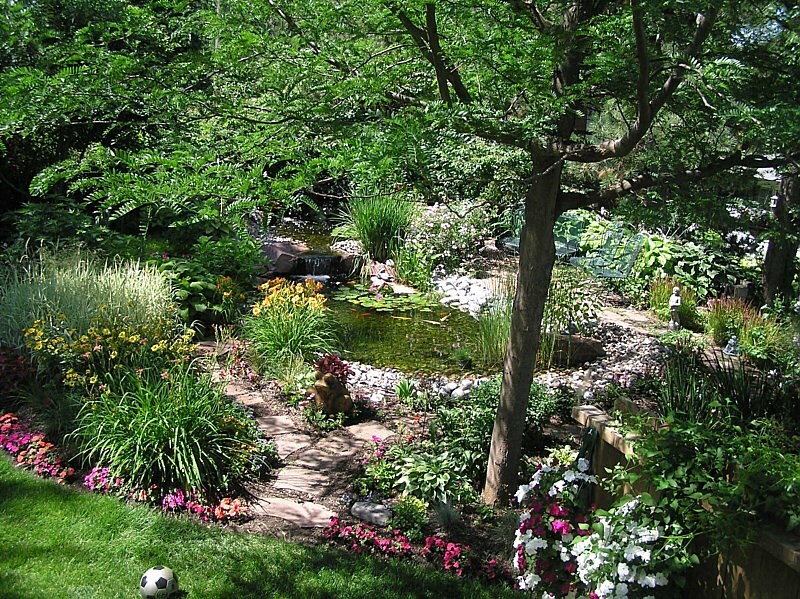 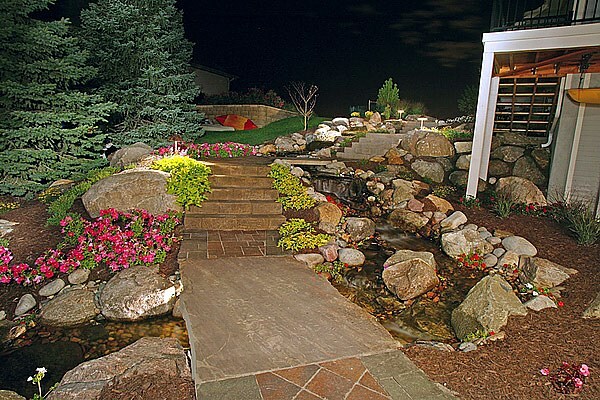 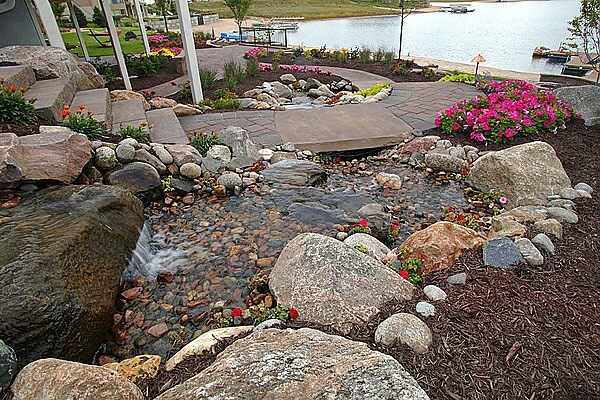 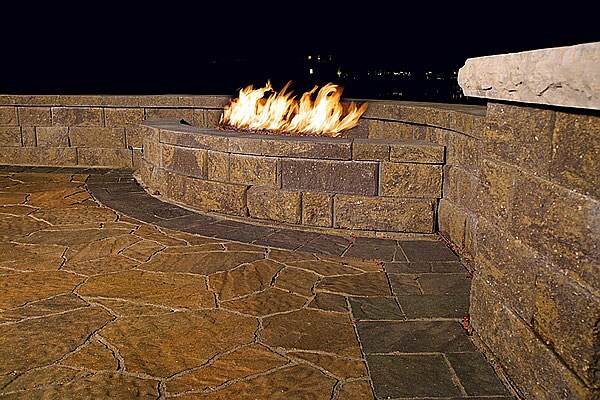 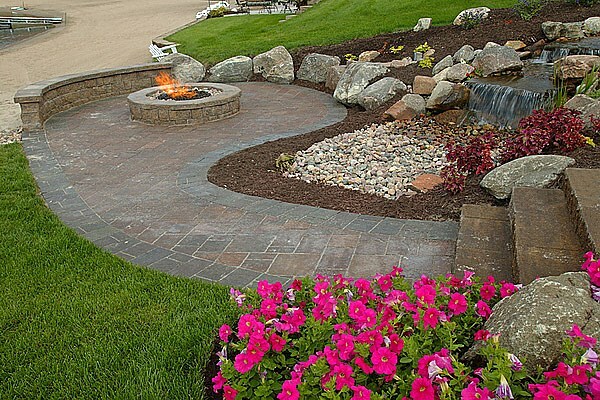 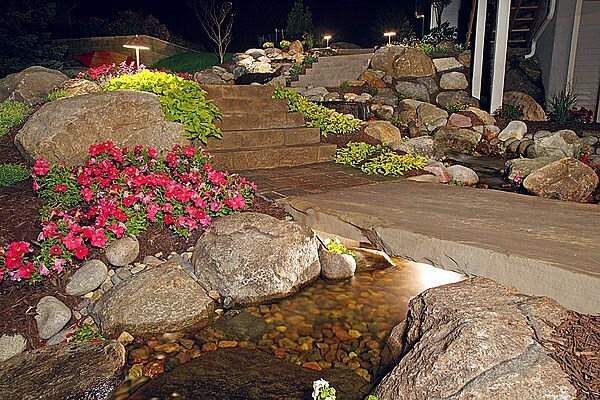 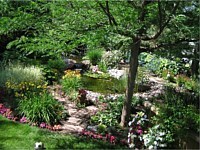 Our goal at Colorburst Landscape Design LLC is to provide you with your ultimate outdoor experience. 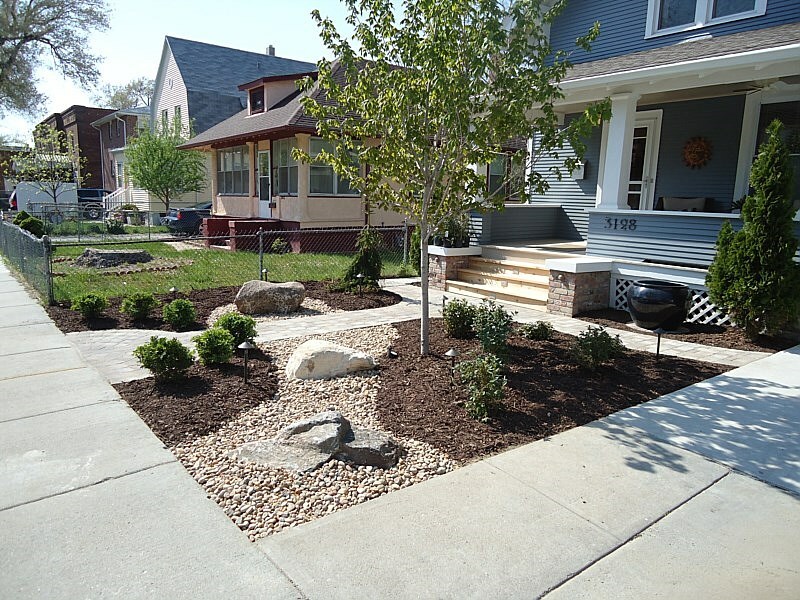 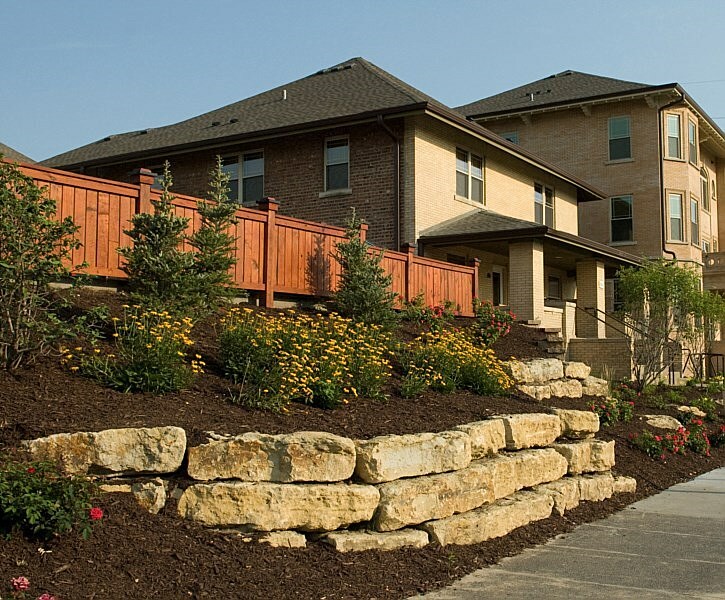 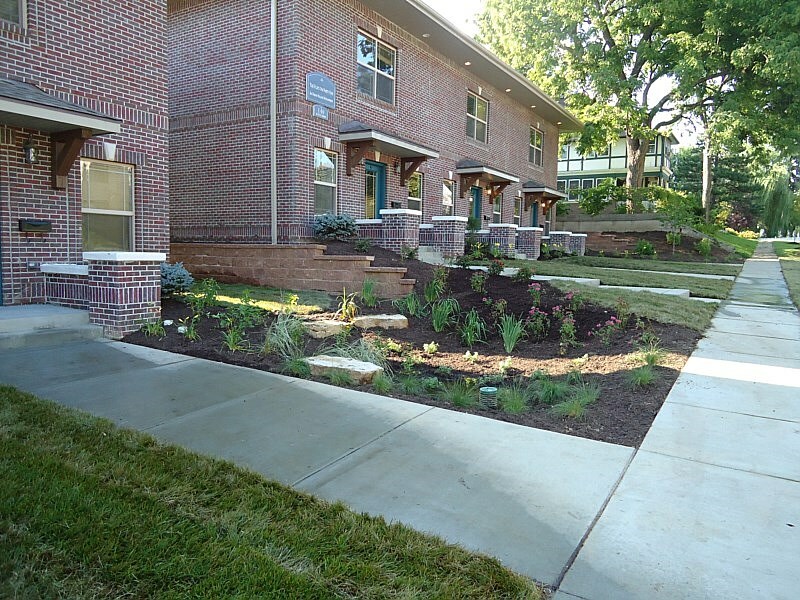 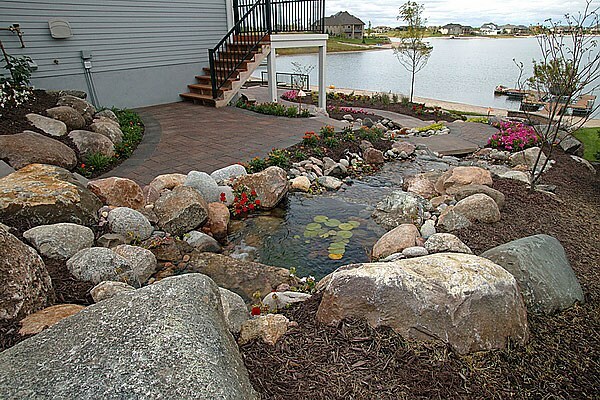 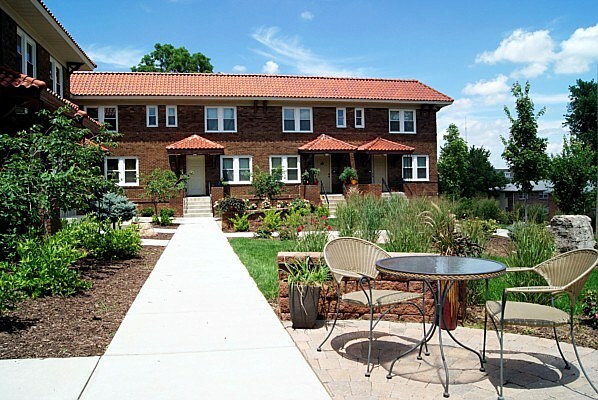 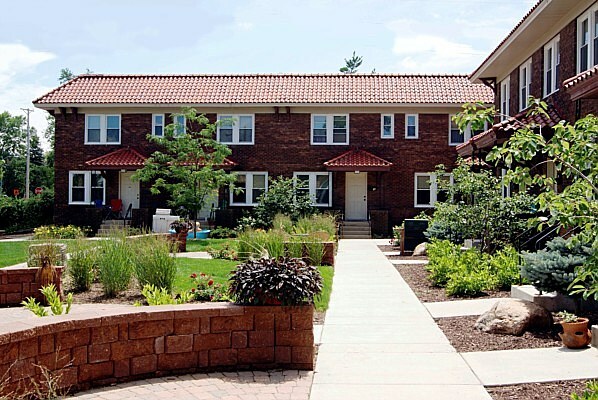 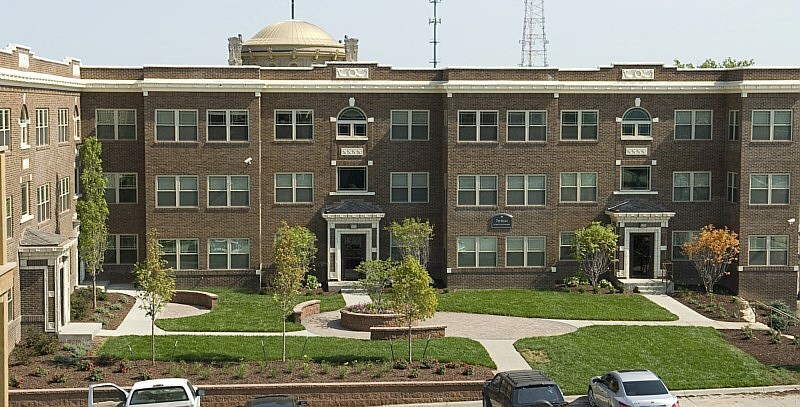 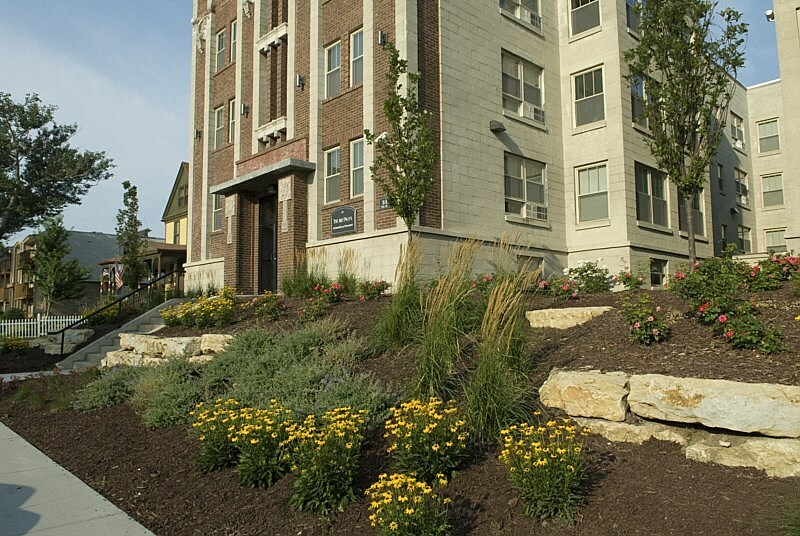 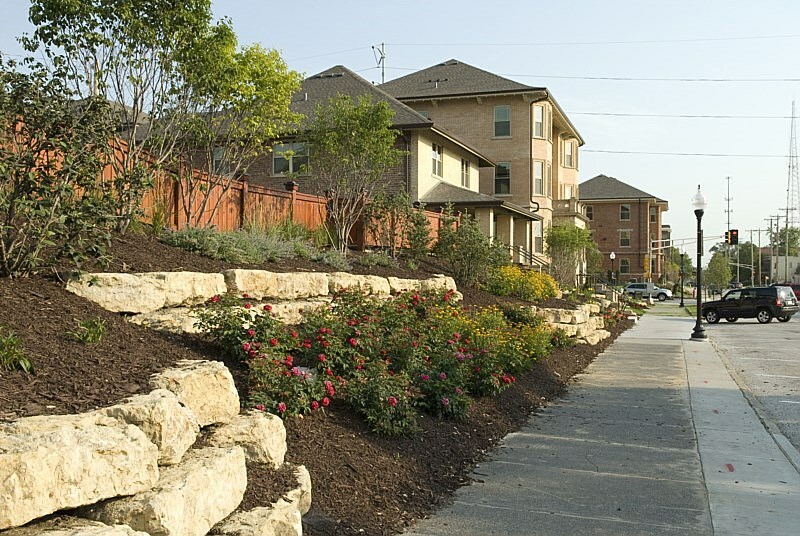 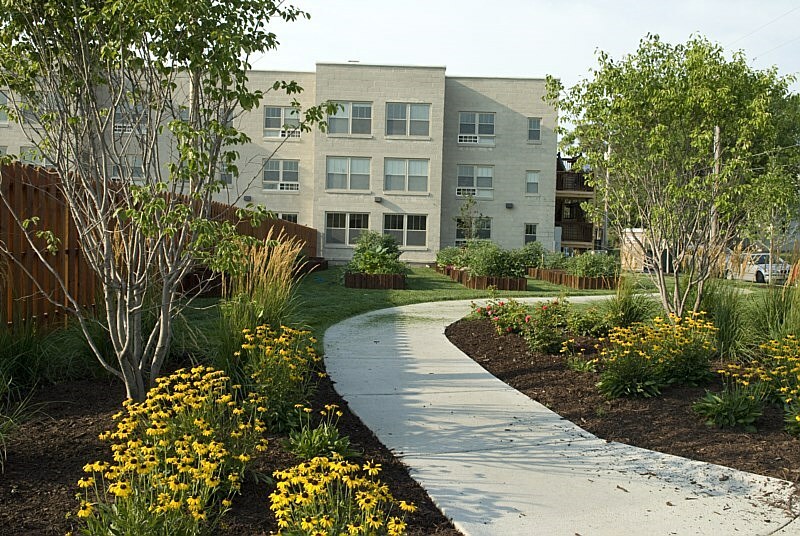 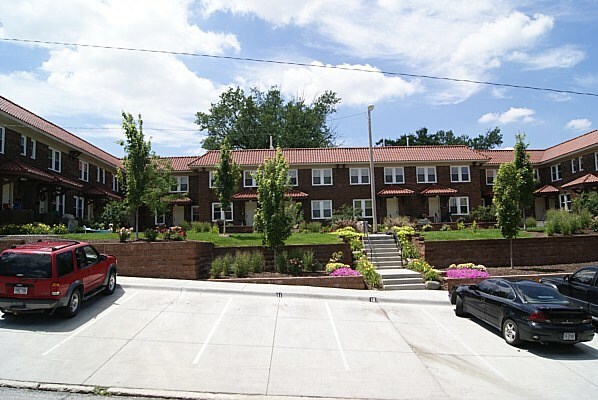 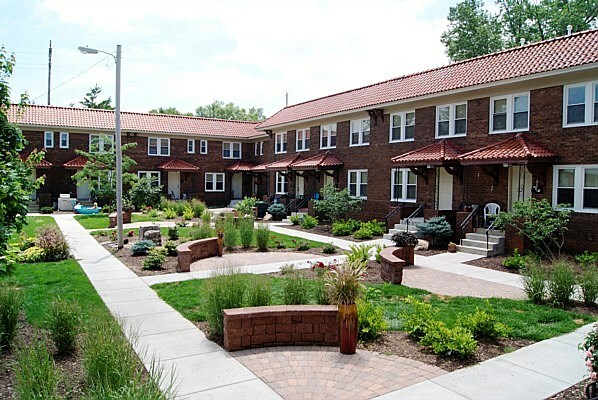 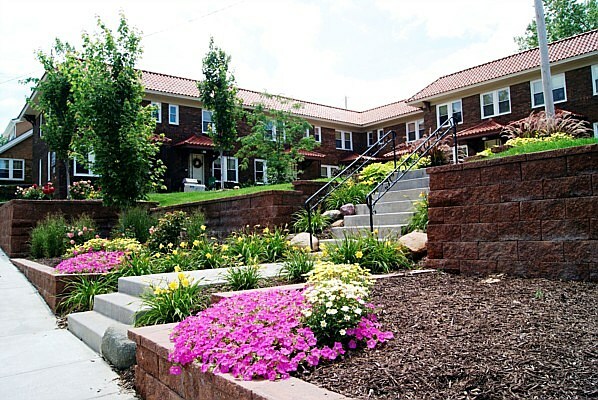 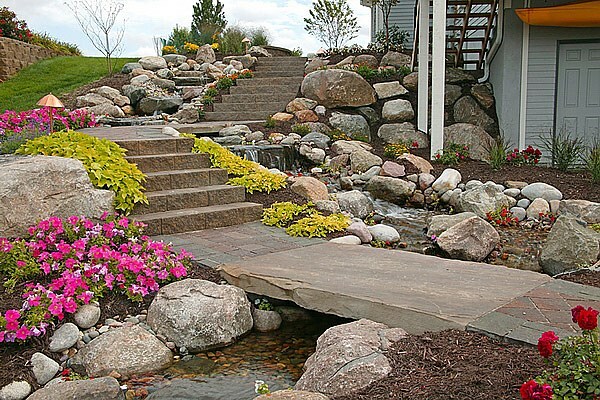 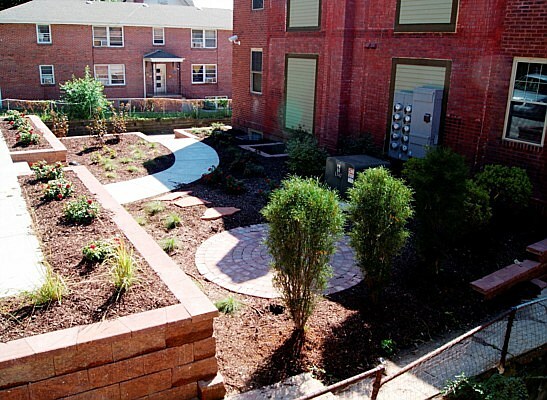 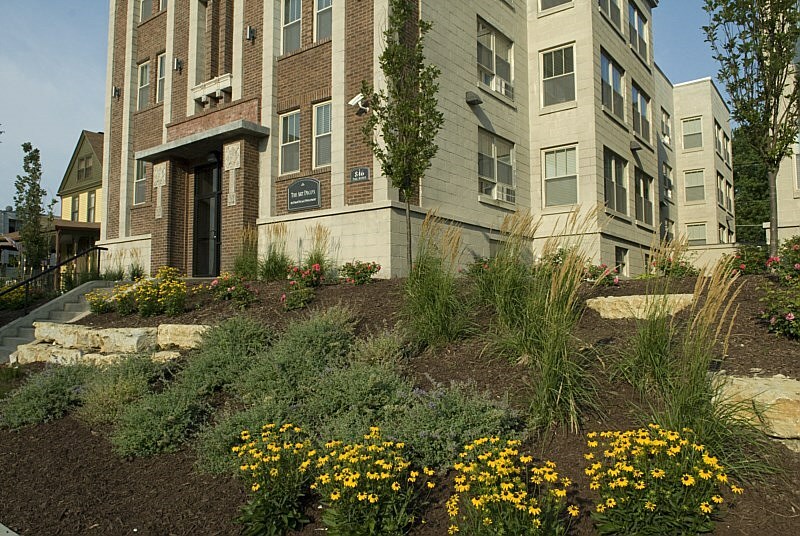 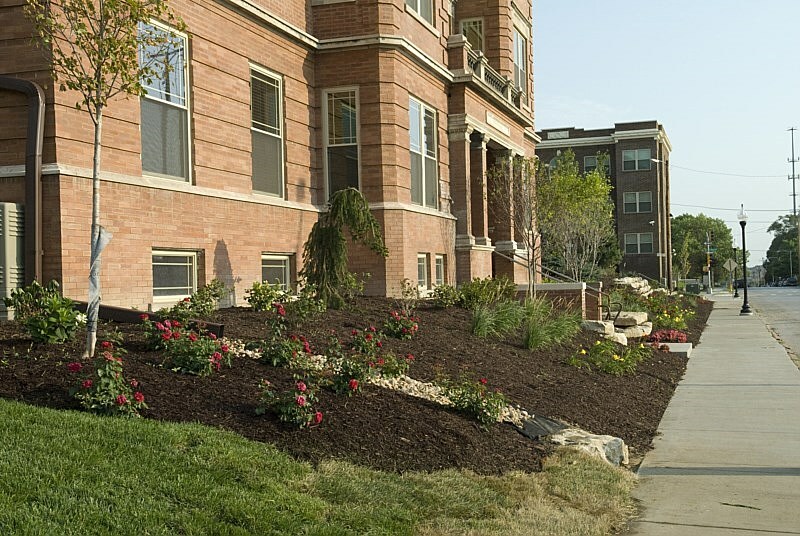 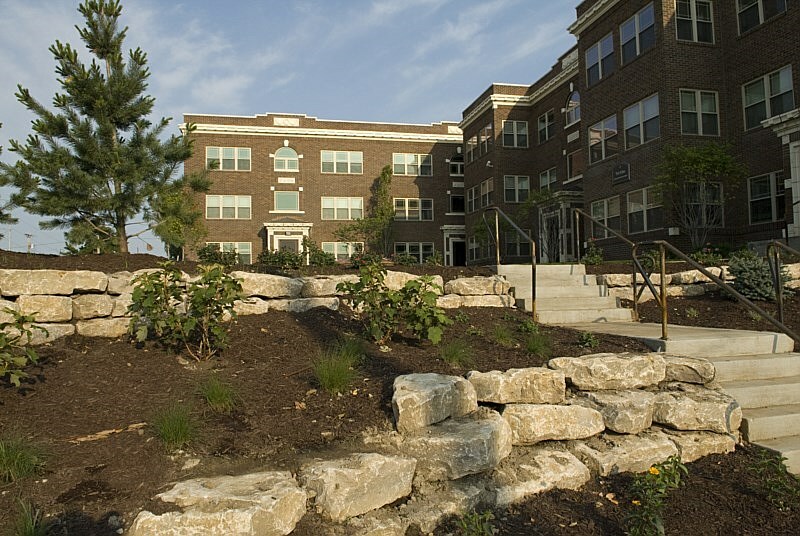 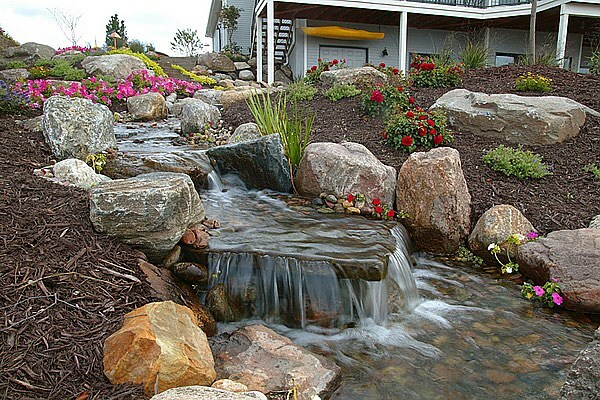 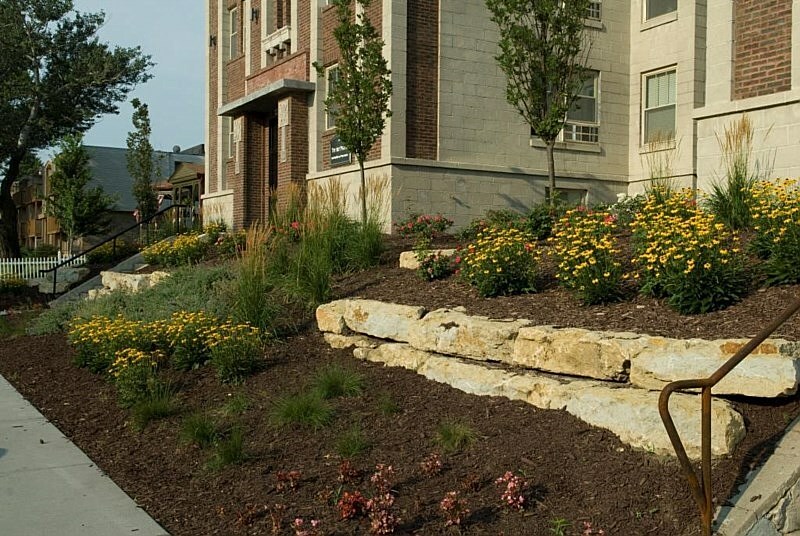 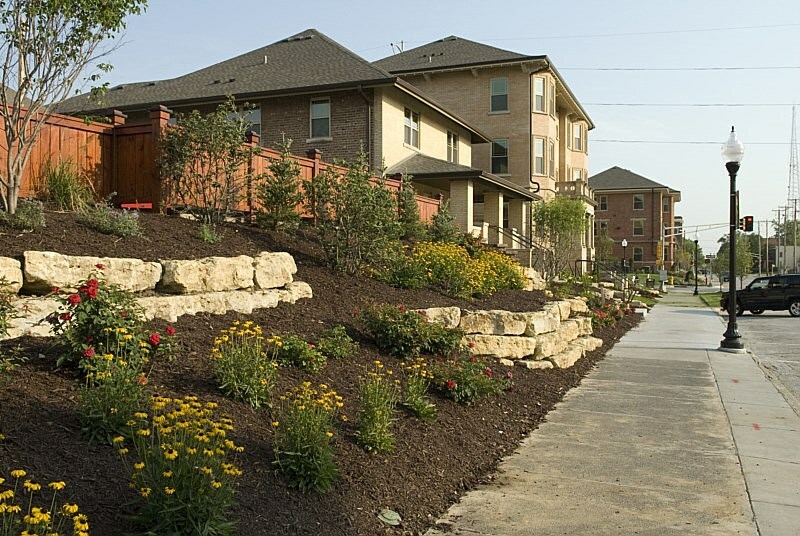 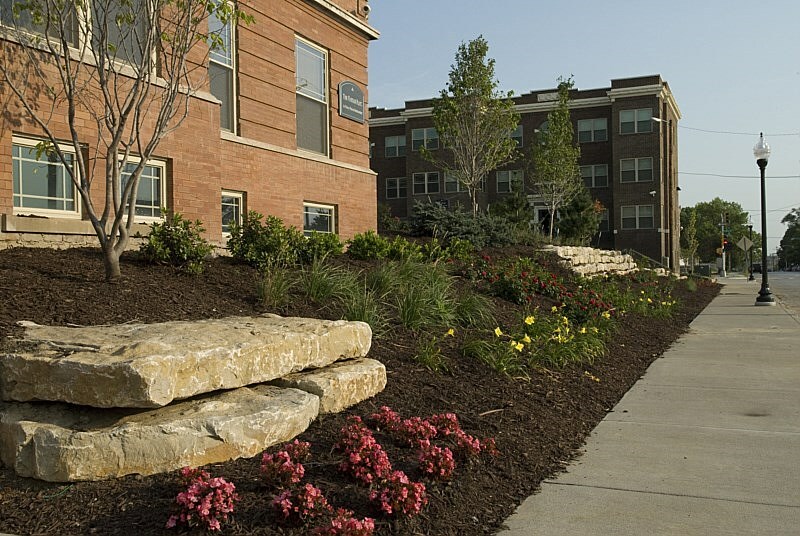 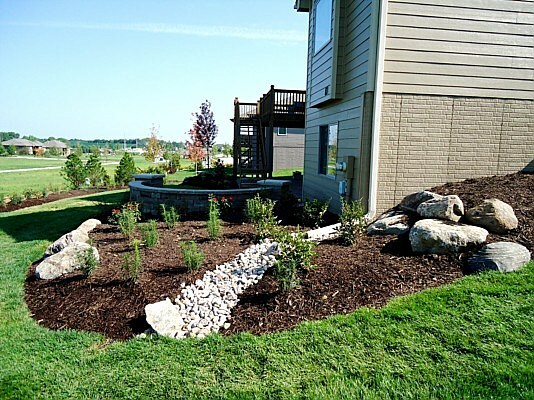 Besides adding aesthetic value, a well installed landscape can increase property value, add safety and security, reduce energy costs, expand usable space outdoors, alleviate drainage issues, reduce pollutants, and much more. 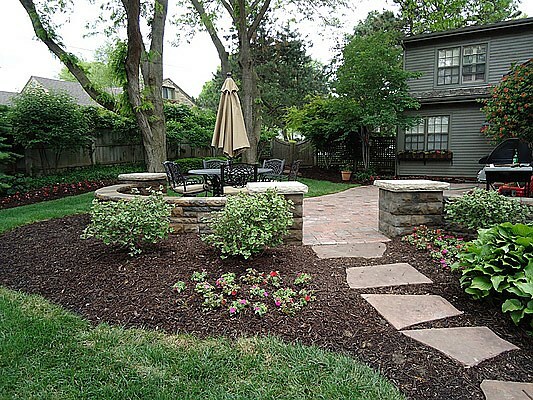 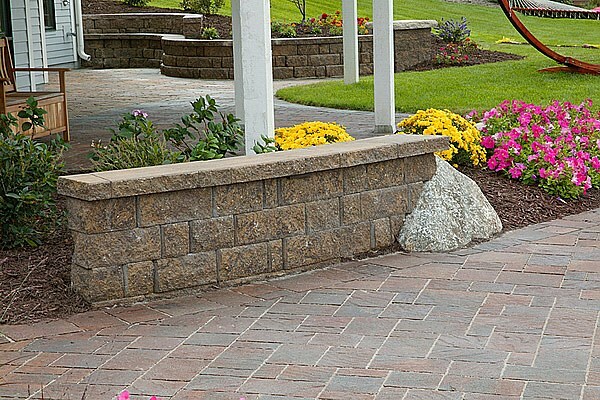 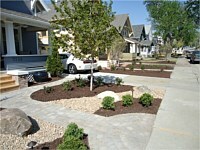 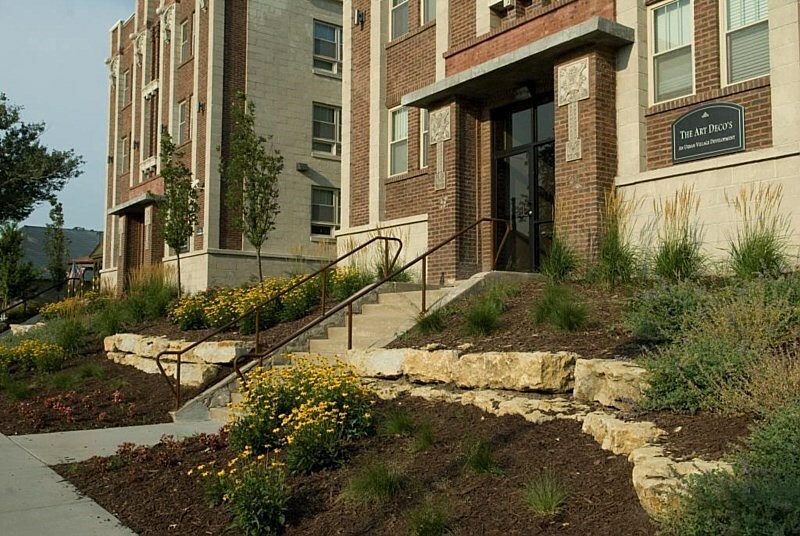 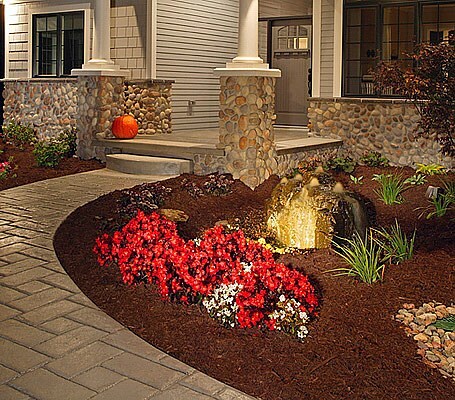 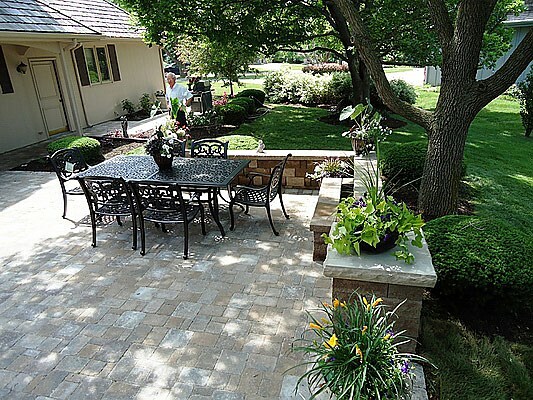 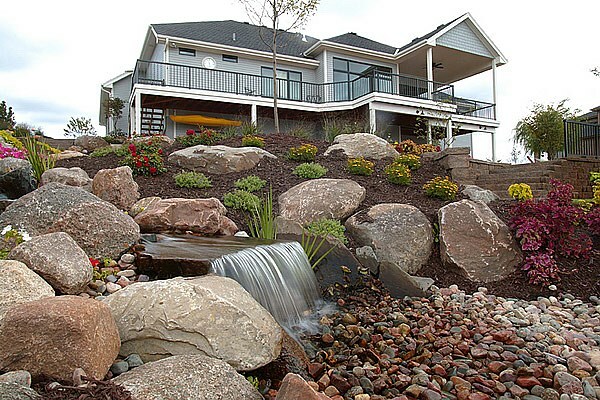 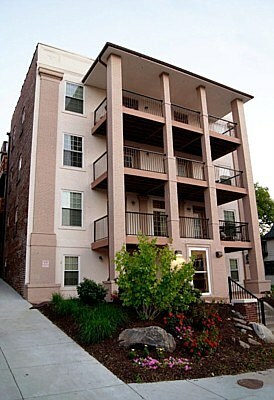 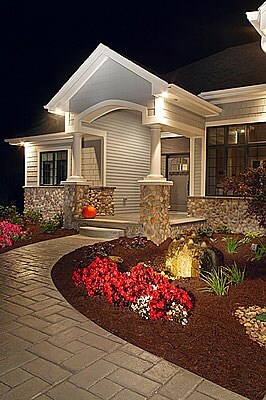 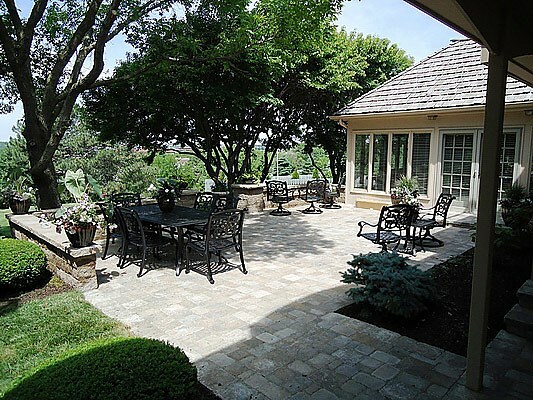 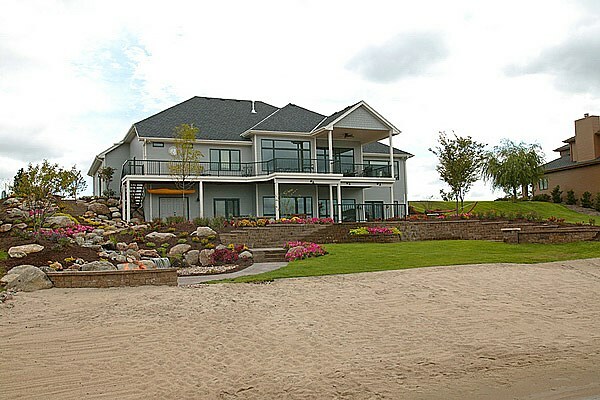 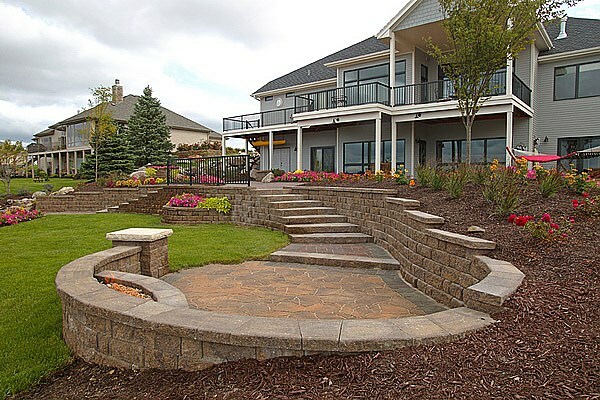 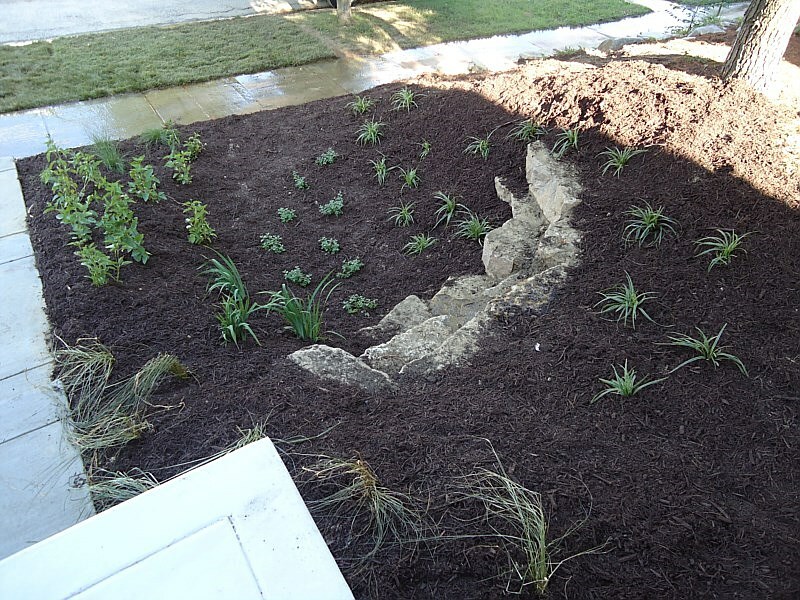 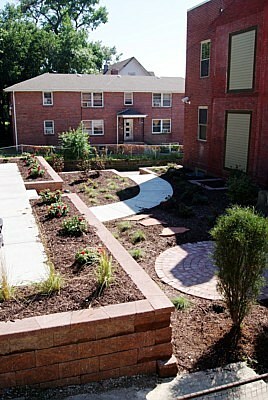 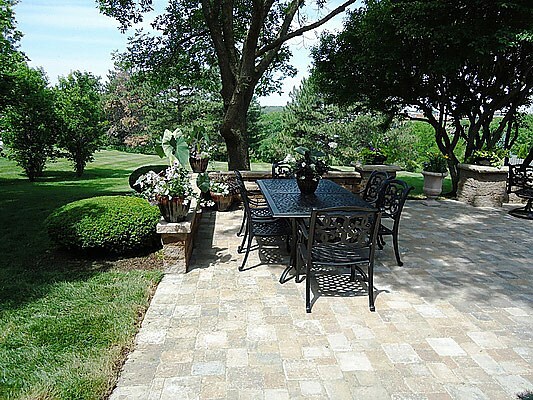 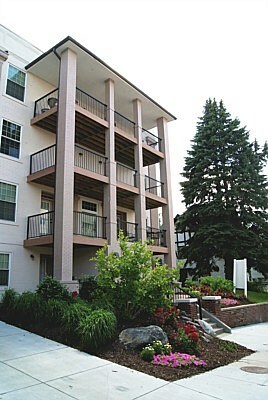 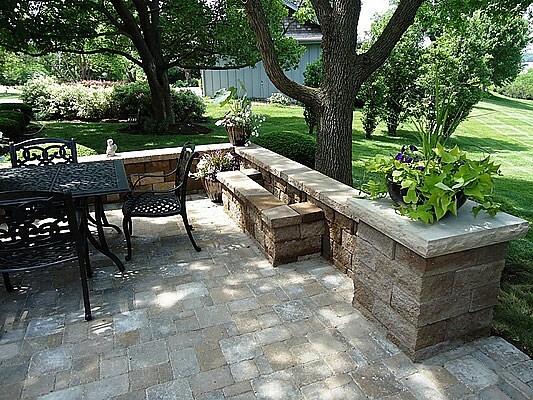 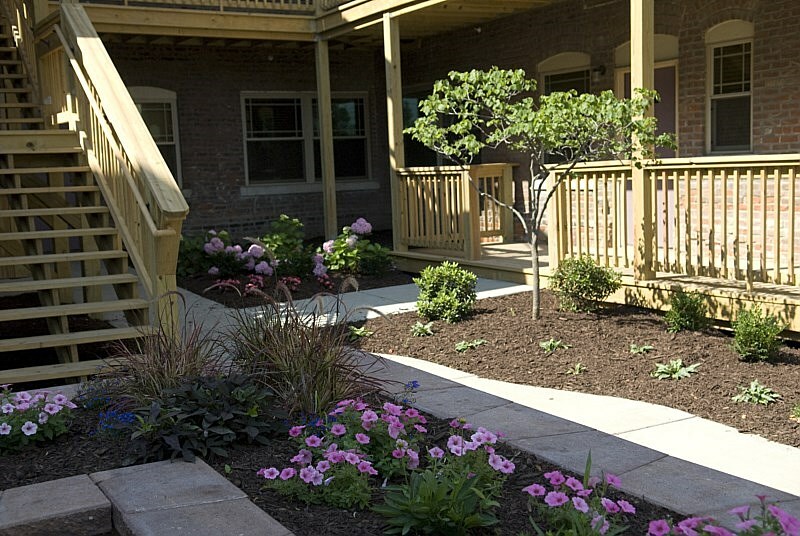 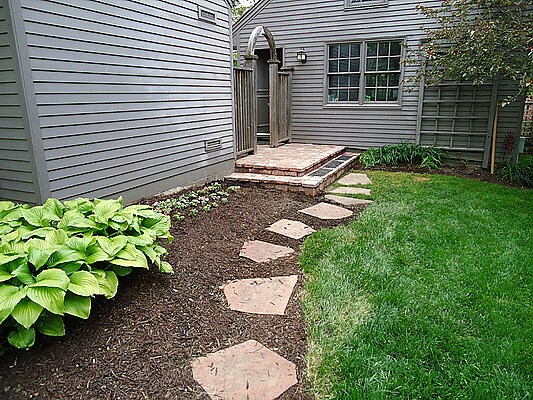 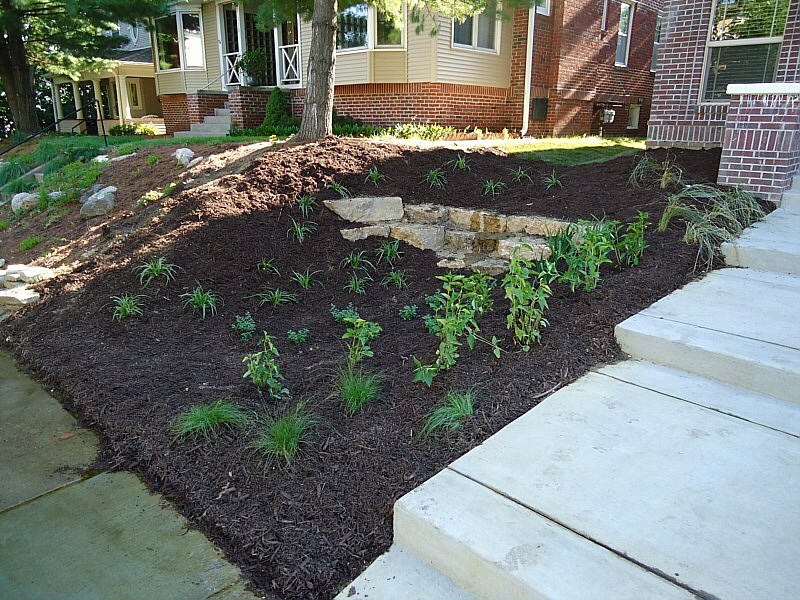 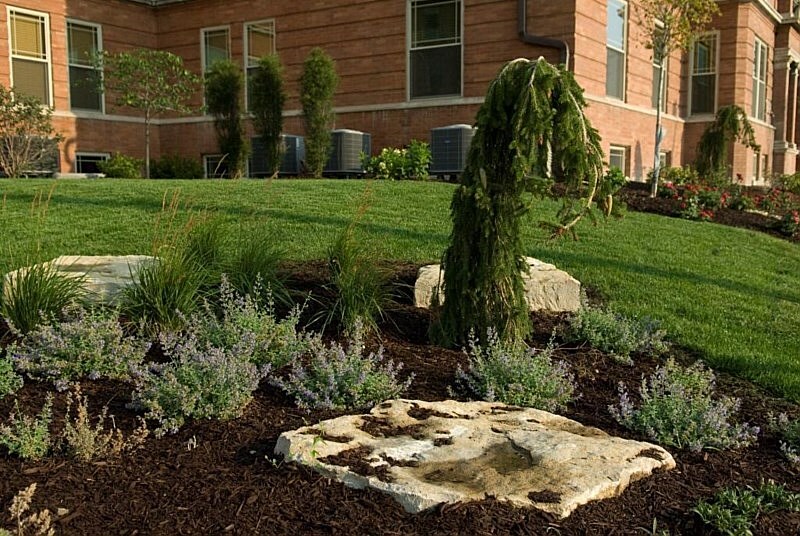 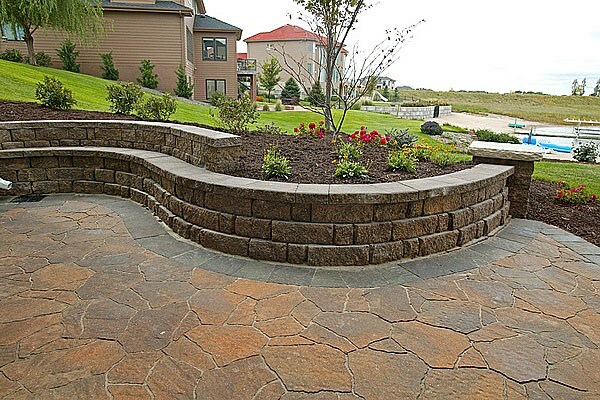 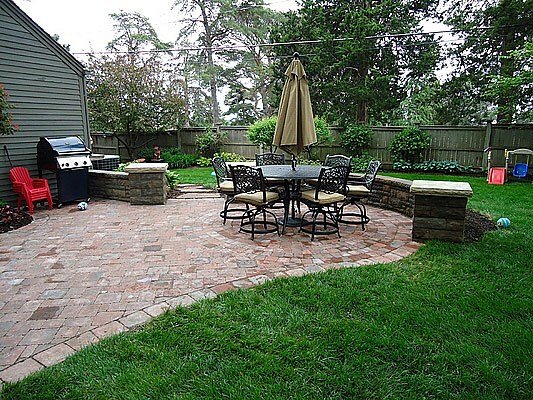 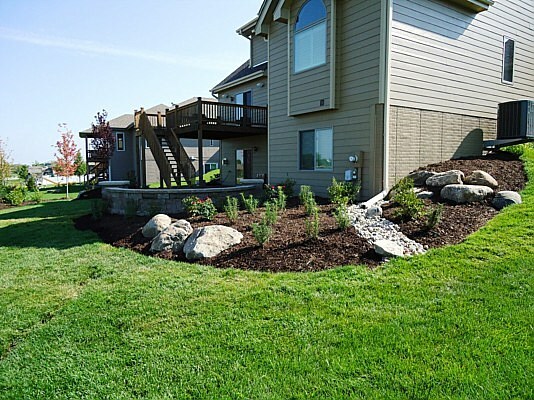 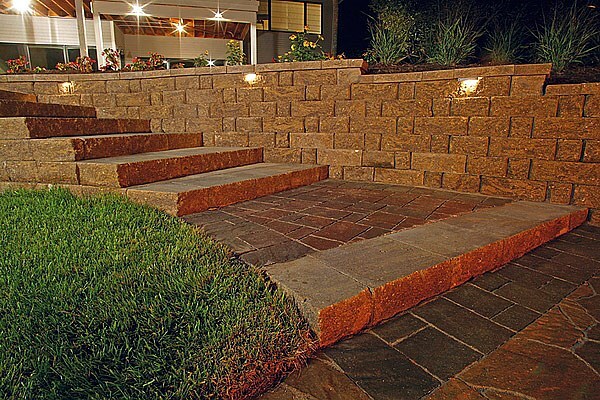 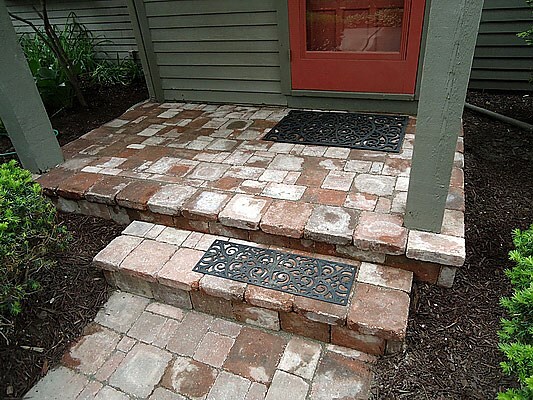 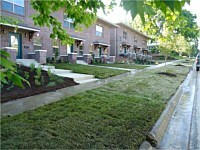 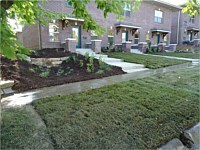 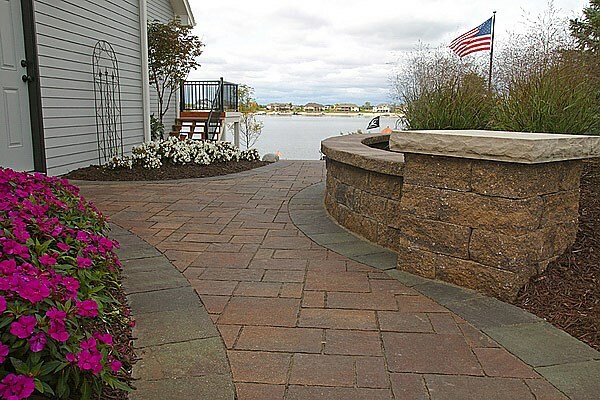 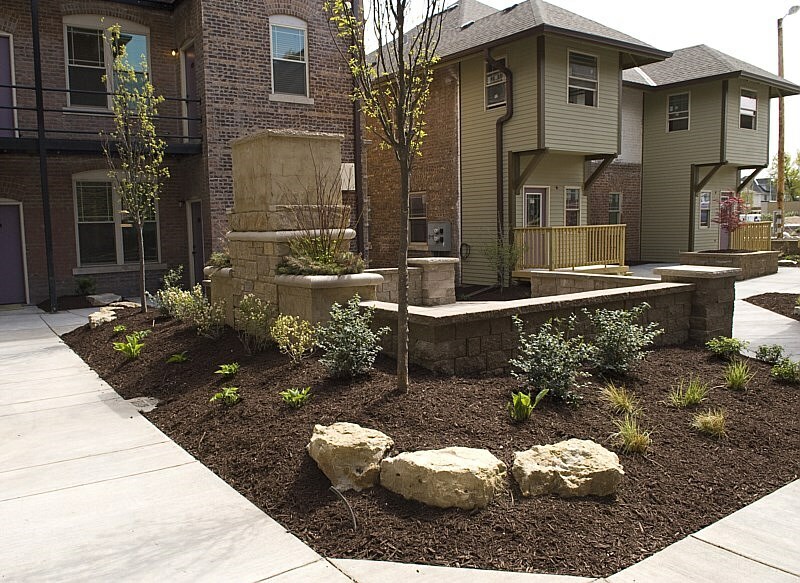 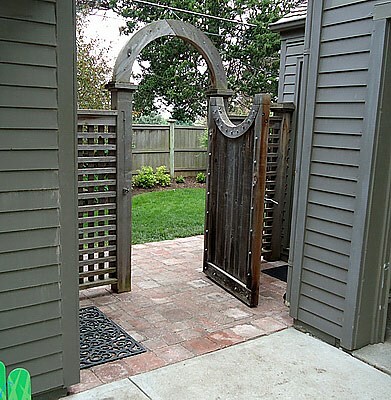 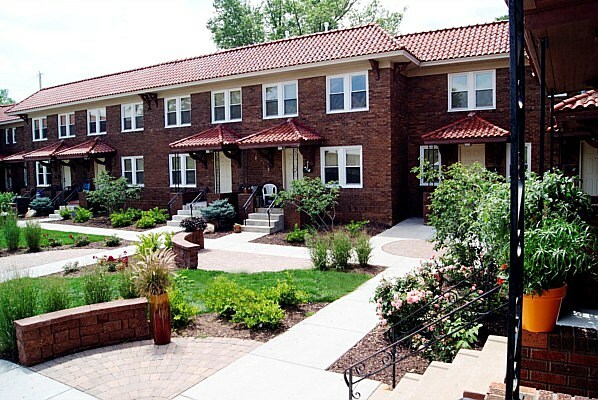 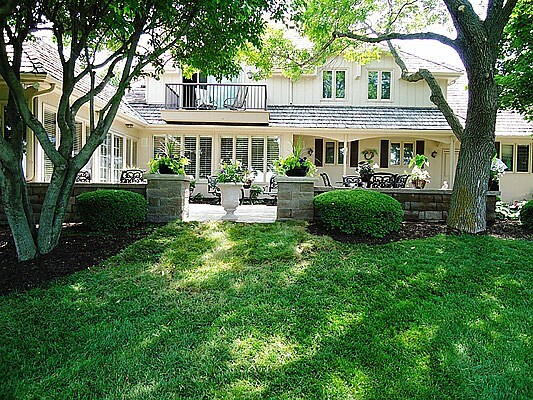 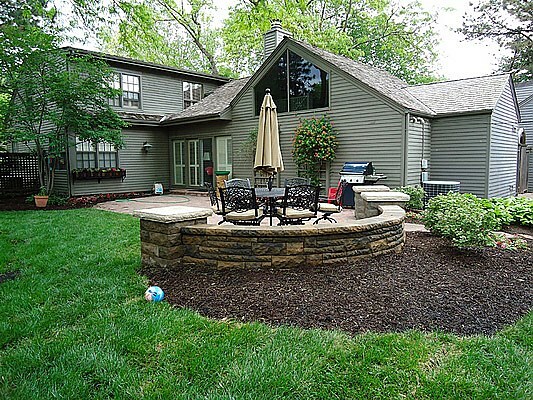 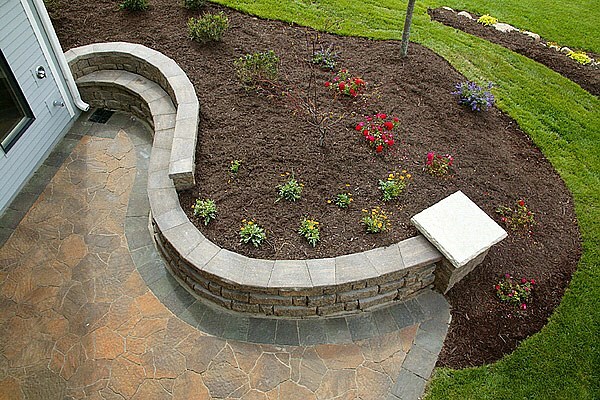 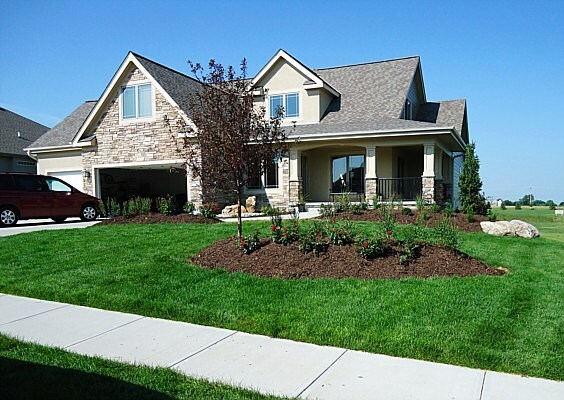 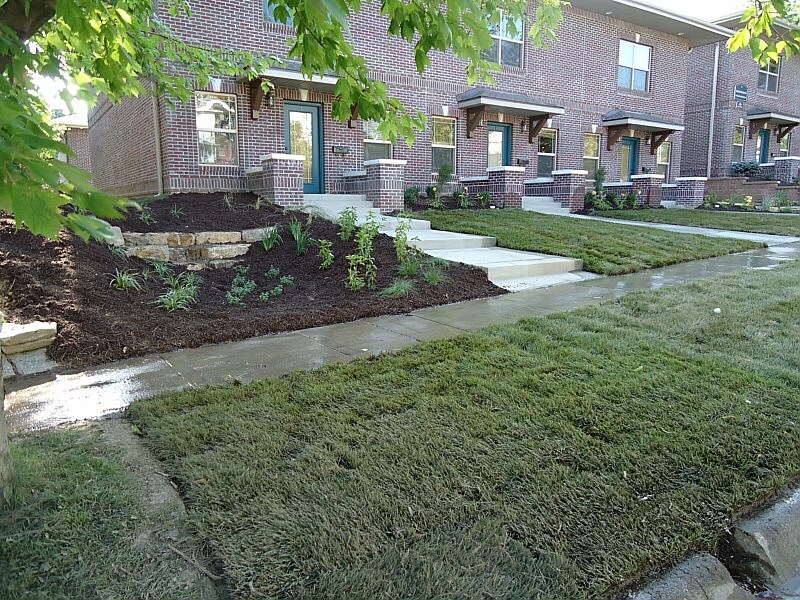 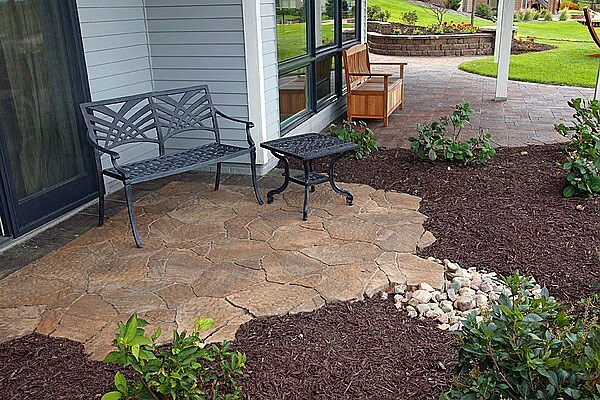 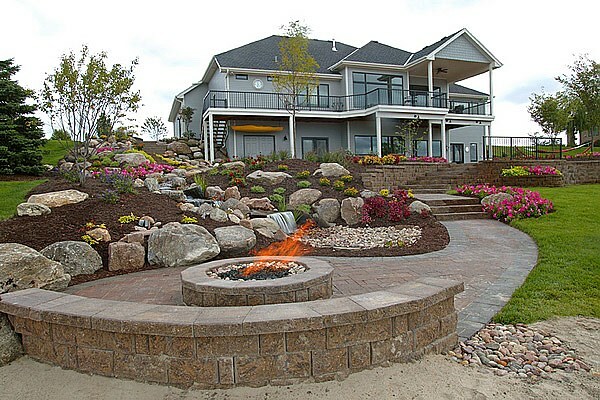 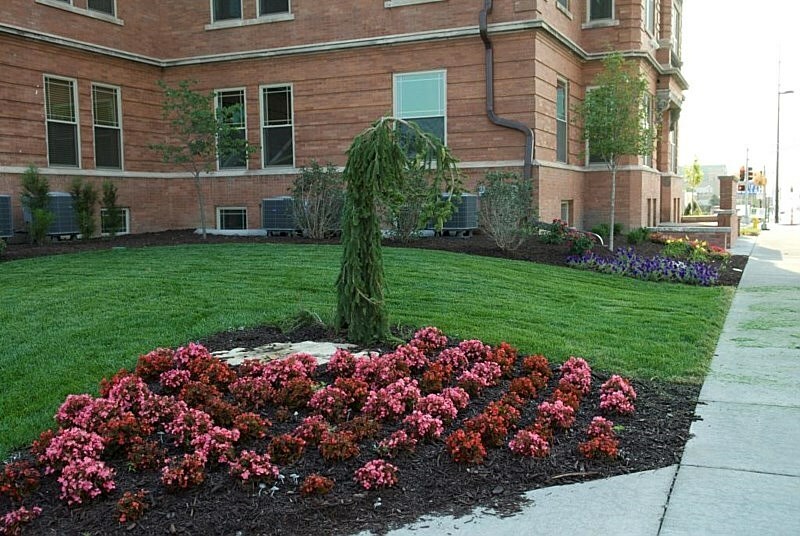 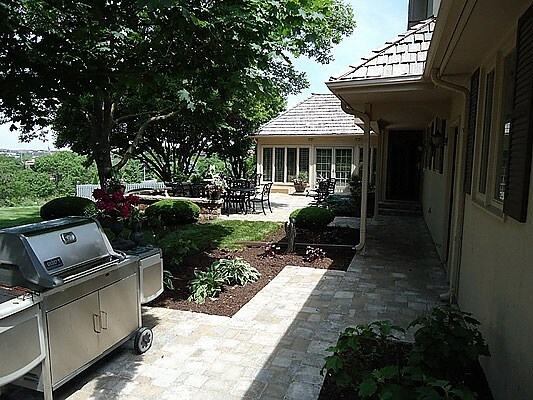 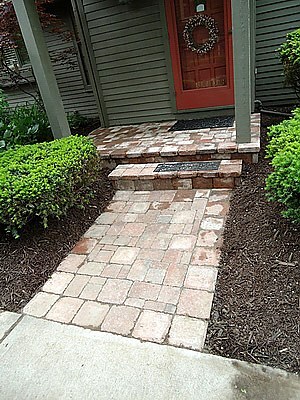 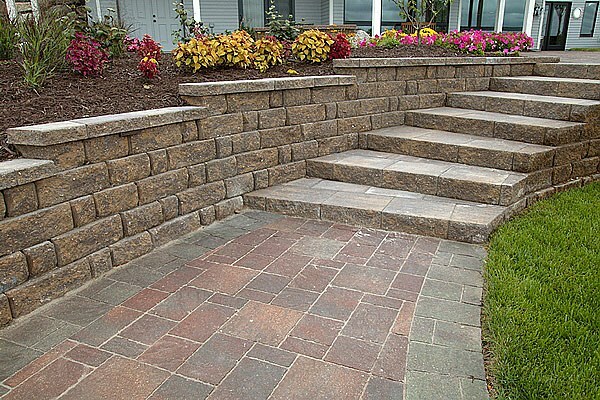 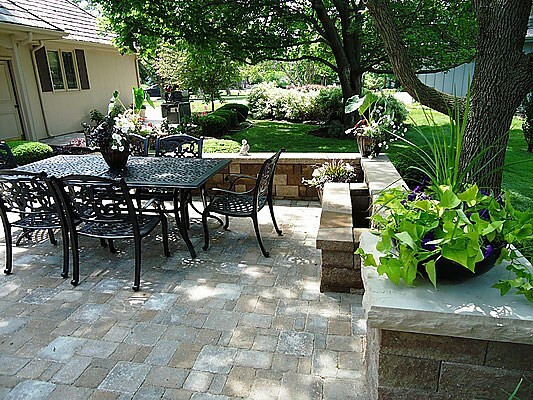 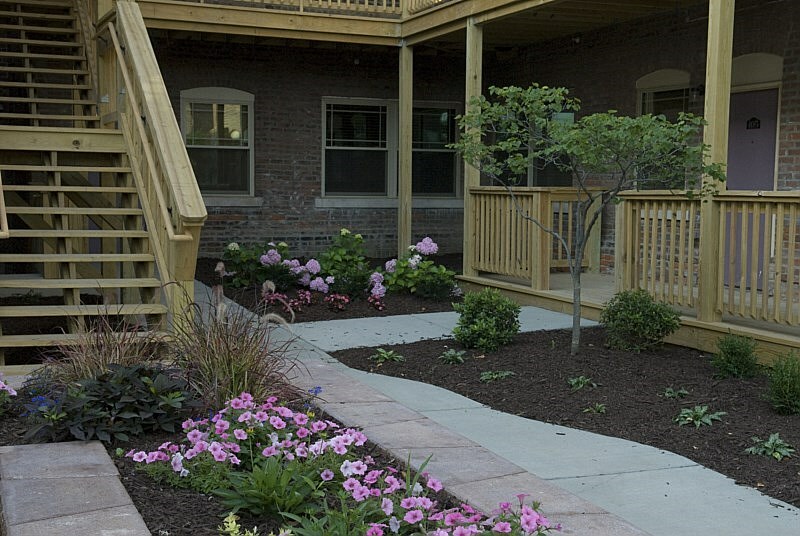 We offer design, installation, and renovation services for home and commercial landscapes. 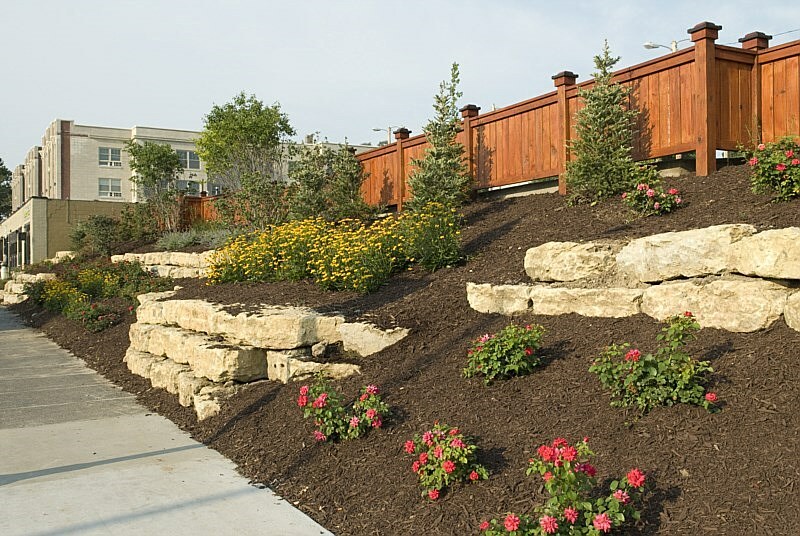 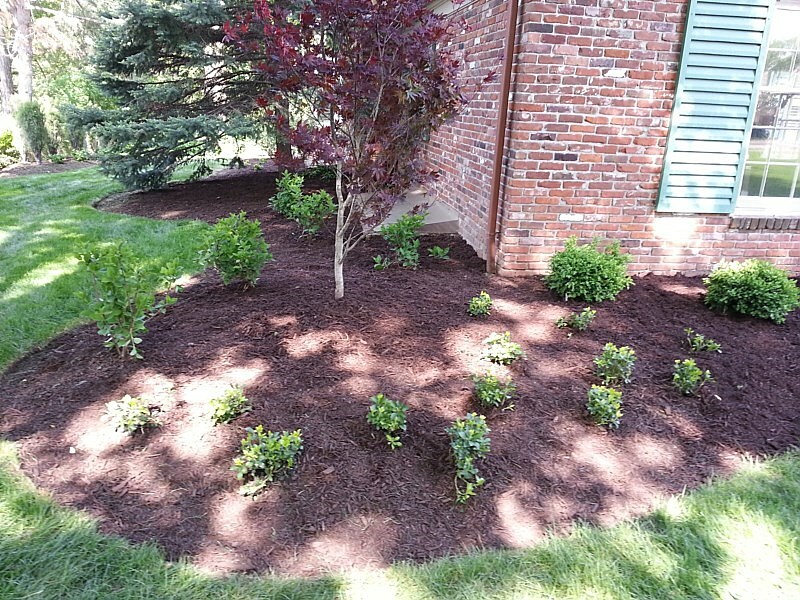 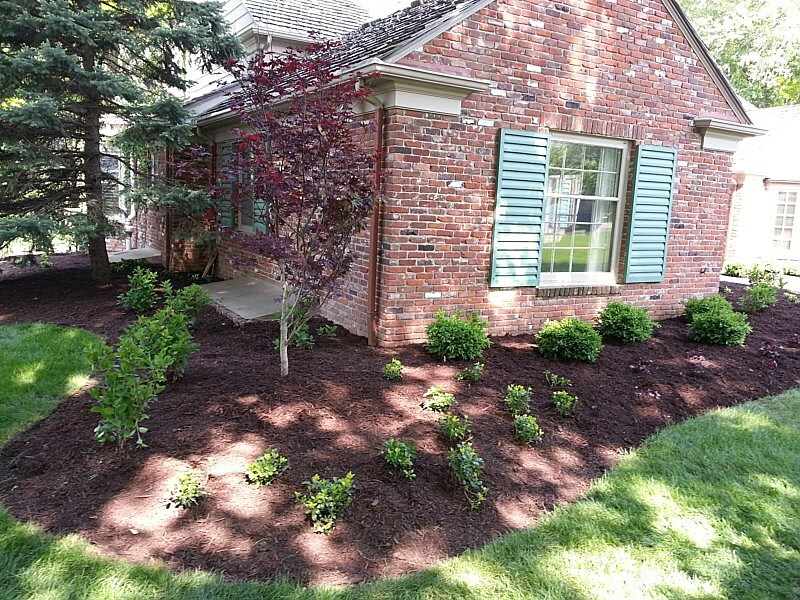 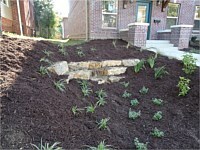 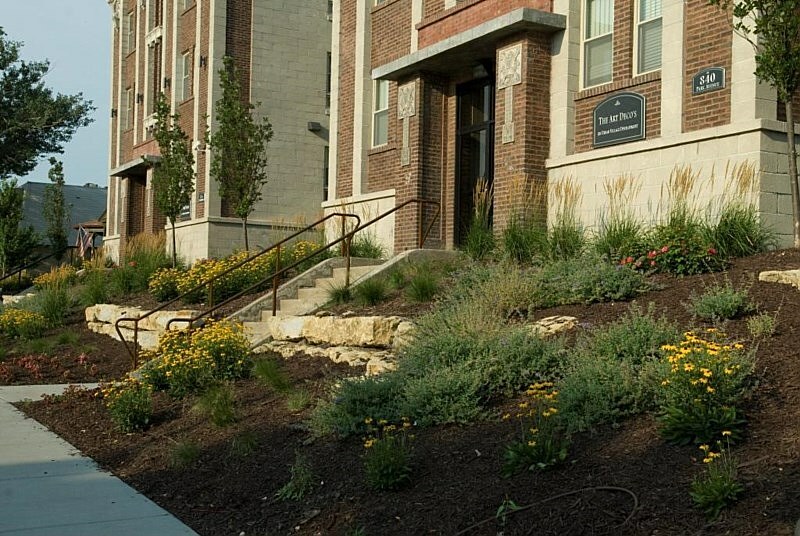 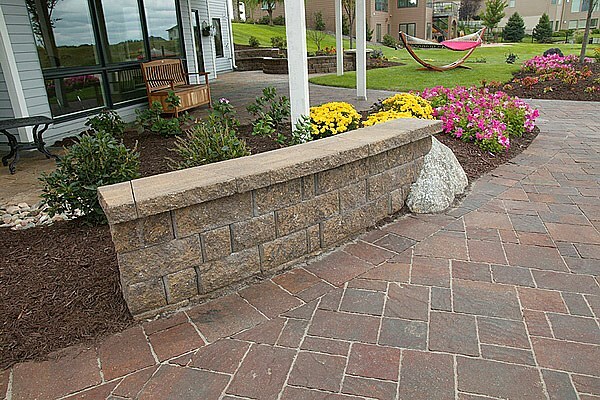 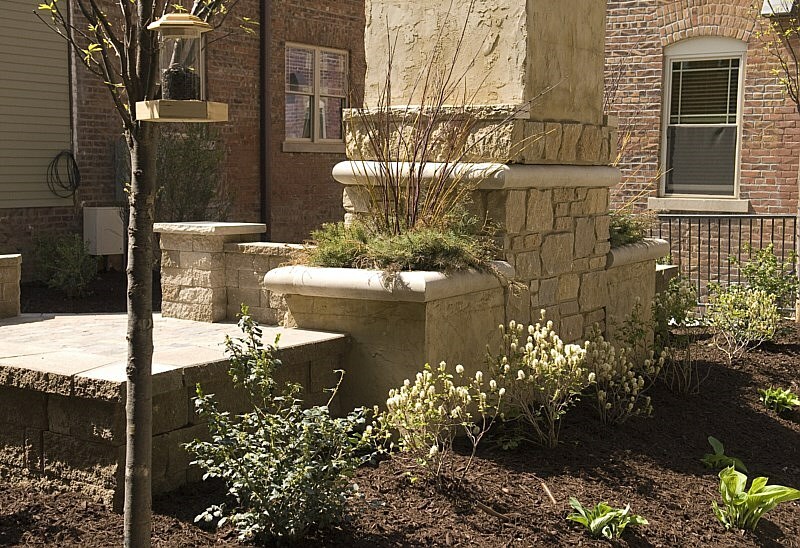 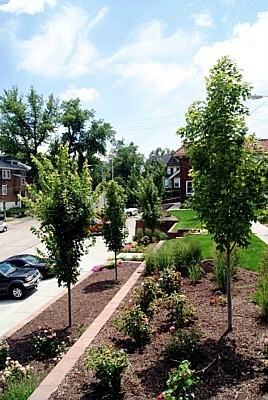 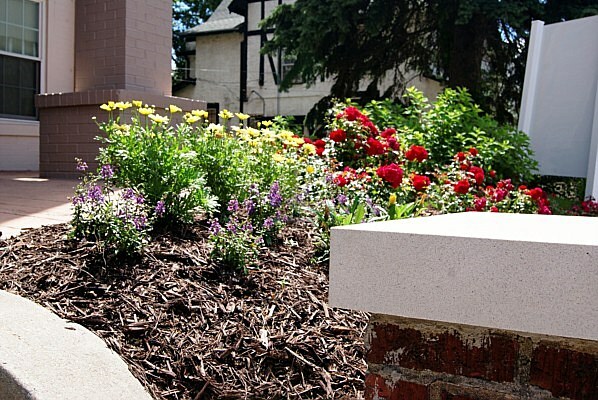 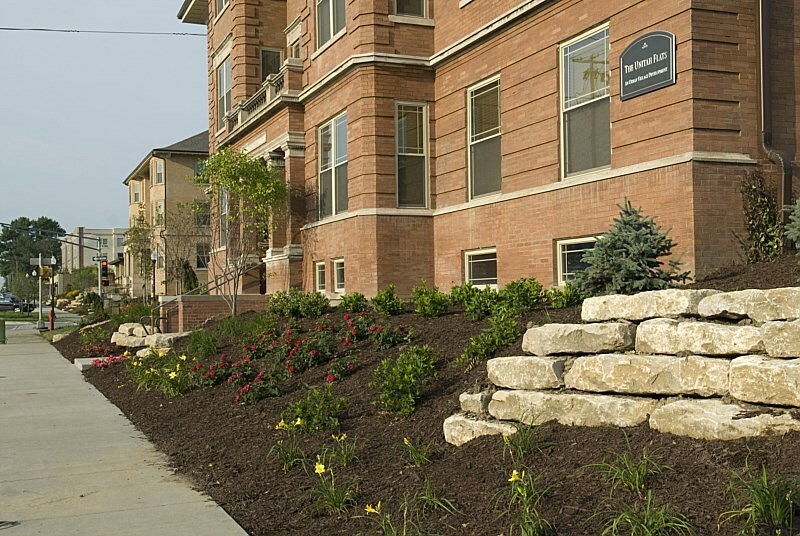 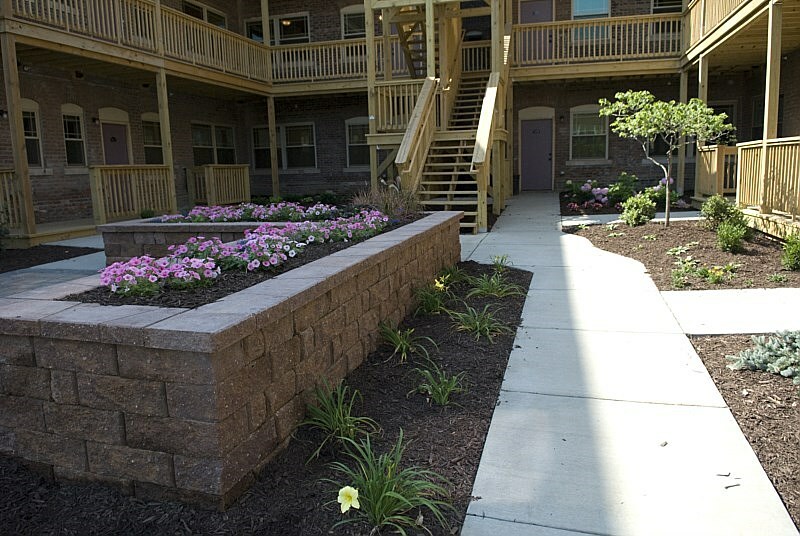 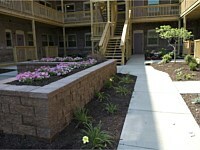 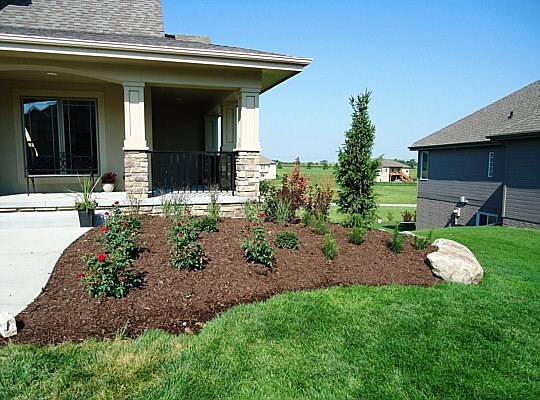 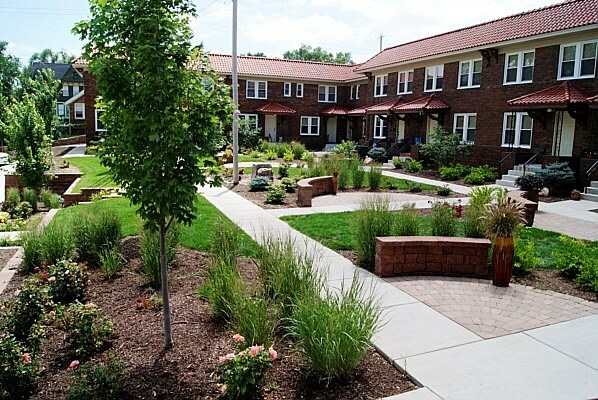 Our knowledge and experience with plant material helps us customize your high quality low maintenance landscape. 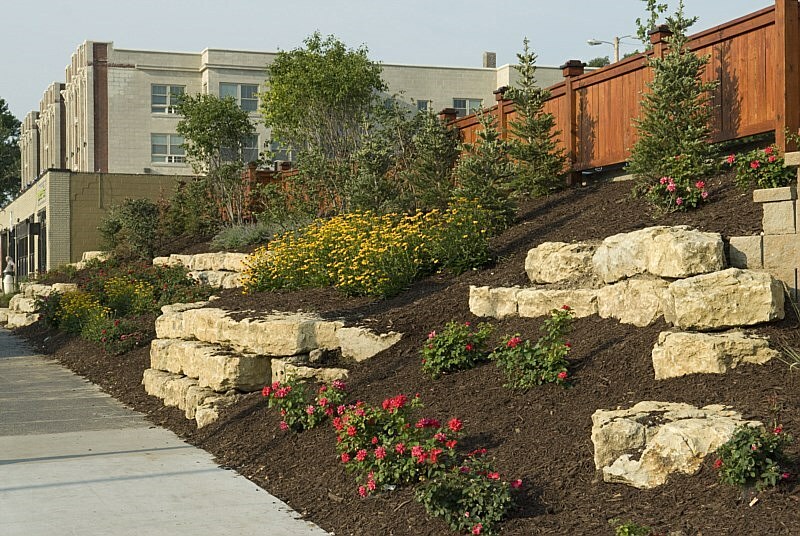 We select our plant material based on hardiness, multi-seasonal interest, and aesthetic value. 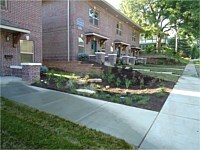 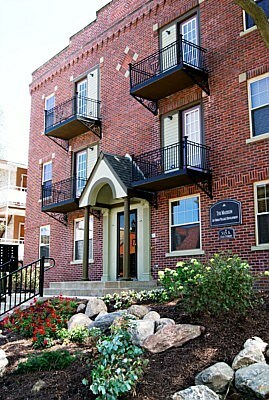 Please see our links for ideas and examples.